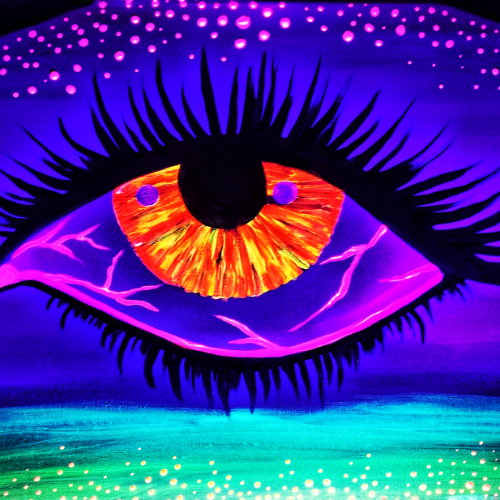 Join me, local artist Jamie Janko in painting this psychedelic eye with neon paint! The painting also looks great in regular lighting. Everything you need will be provided, including instruction and snacks. Kids are welcome to join. The place is in the back of the building of the address provided. Please arrive 5-10 minutes early to pick seats and for check-in. Aprons will be provided, but wearing "paint clothes" is recomended. We will paint in regular light as to avoid straining eyes. Artistic Freedom is encouraged, make it different and unique or paint something entirely different and I will be able to help with questions and tips. 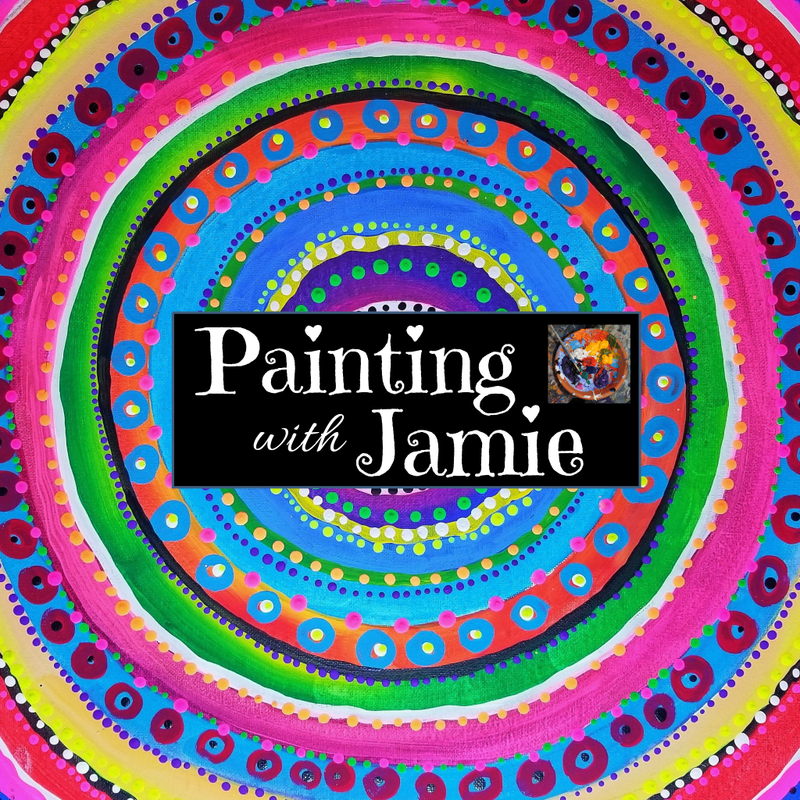 We will start painting at 6 pm, and the painting is ideally about 2 hours long, however everyone is different. At the end of the class we will take group photos, and I will have an email sign-up sheet out for future events in the local area. Adults get 16"x20" Canvas while Kids get 8"x10" canvas, of course people can trade if they'd like. We use fast-drying, easy to use acrylic paint.